We organise events for members and vistors throughout the year. 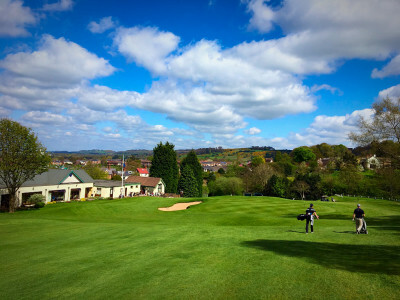 This page gives you information about our golf and social events. For more details please contact the golf club on 01625 423227.